You will be able to Learn How to Hard Reset ASUS ZenFone Max Pro M2. Today we are here with Detail guide on hard reset. This process work on all Asus smartphone. In the second step start pressing Volume Down and Power buttons together for a couple of seconds. When the ASUS logo pops up to let go of the Power button. Release Volume Down if Recovery Mode pops up. After that use Volume buttons to choose “wipe data/factory reset” and click the Power key once. In this menu select “Yes” from the menu and click the Power button once. When Recovery Mode appears to choose “reboot system now” with the Power key. 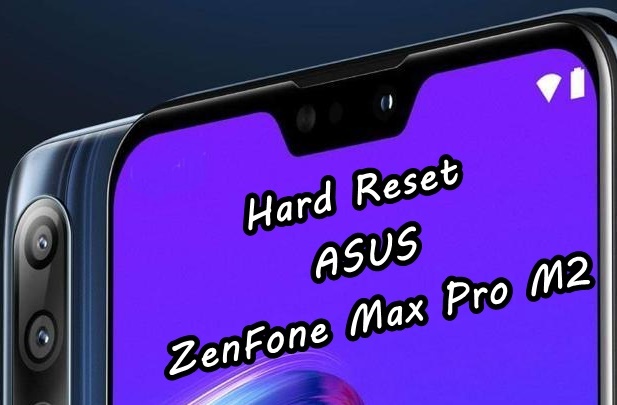 I hope you understand all tutorial on Hard Reset ASUS ZenFone Max Pro M2. If you have any problem then ask in the comment box. We can solve your problem. If you liked this post share it on social (Facebook, Twitter, GooglePlus, Instagram, LinkedIn, Tumblr) media and consider checking out our other blog posts to stay updated with the latest Tech Content!